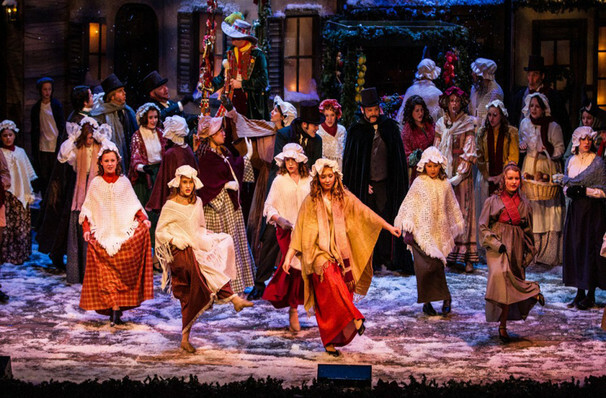 Banish those Bah Humbugs with American Theater Company's musical adaptation of A Christmas Carol. Written by Robert Odle and Richard Averill, this show is a real Tulsa tradition - created, designed and acted entirely by Tulsans for more than 40 years! Executive director Ed Durnal will be returning after a two-year hiatus to direct the 50 member-cast which includes six-year-old Indigo Kifer making her debut as Tiny Tim. Based on the classic story by Charles Dickens, A Christmas Carol follows the story of Ebenezer Scrooge, maybe the meanest man in the whole of Victorian London! A real holiday Grinch, and penny pincher, Ebenezer would rather Christmas didn't exist at all. He sees the error of his ways one Christmas Eve though, when he's visited by a succession of spirits, who teach him the error of his ways and show him what Christmas cheer is really all about! 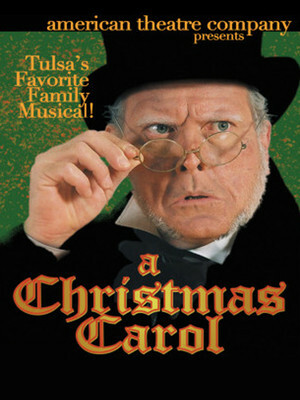 A Christmas Carol is a Tulsa must see, and is guaranteed to get you in the holiday spirit! Sound good to you? Share this page on social media and let your friends know about A Christmas Carol at John H. Williams Theatre. Please note: The term John H. Williams Theatre and/or A Christmas Carol as well as all associated graphics, logos, and/or other trademarks, tradenames or copyrights are the property of the John H. Williams Theatre and/or A Christmas Carol and are used herein for factual descriptive purposes only. We are in no way associated with or authorized by the John H. Williams Theatre and/or A Christmas Carol and neither that entity nor any of its affiliates have licensed or endorsed us to sell tickets, goods and or services in conjunction with their events.